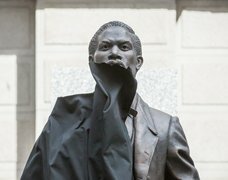 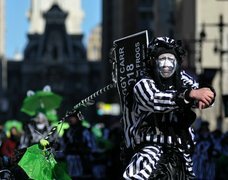 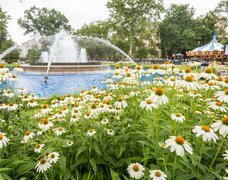 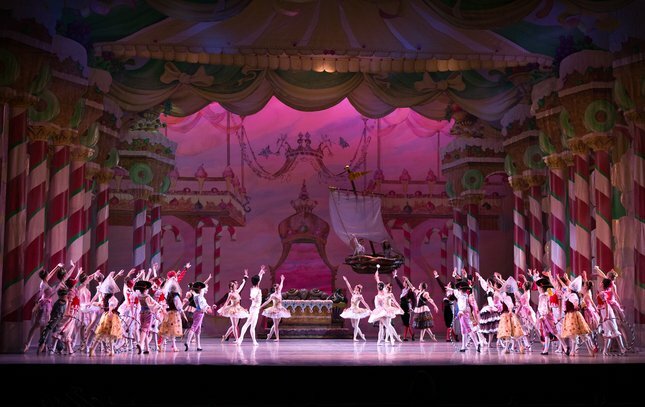 Returning for the 2017 season, George Balanchine's The Nutcracker will be performed by the Pennsylvania Ballet at the Academy of Music from Dec. 8 until Dec. 31 2017. 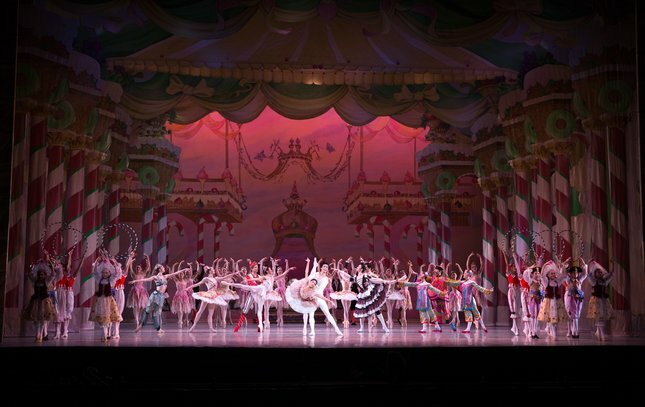 Students of The School of Pennsylvania Ballet in George Balanchine's The Nutcracker. 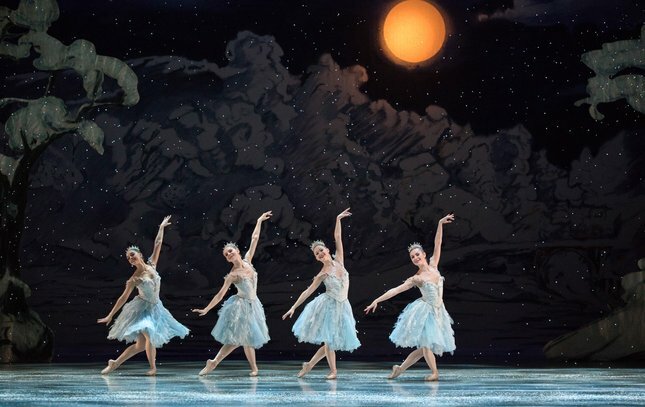 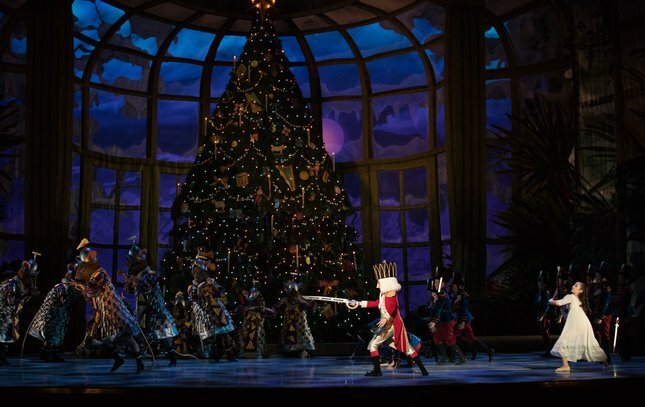 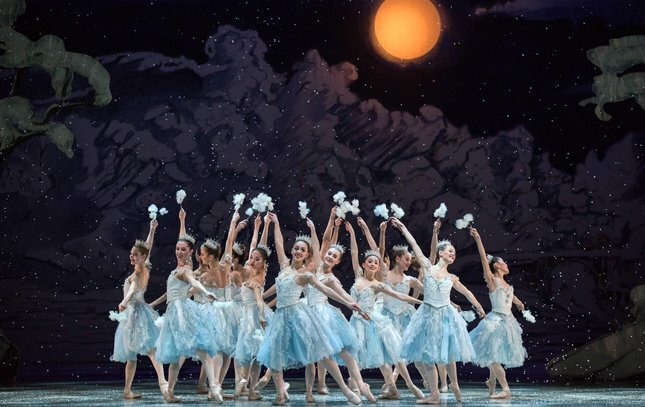 Artists of Pennsylvania Ballet in George Balanchine's The Nutcracker. 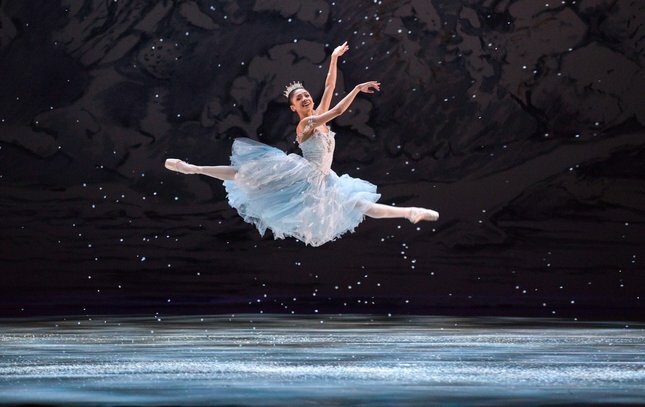 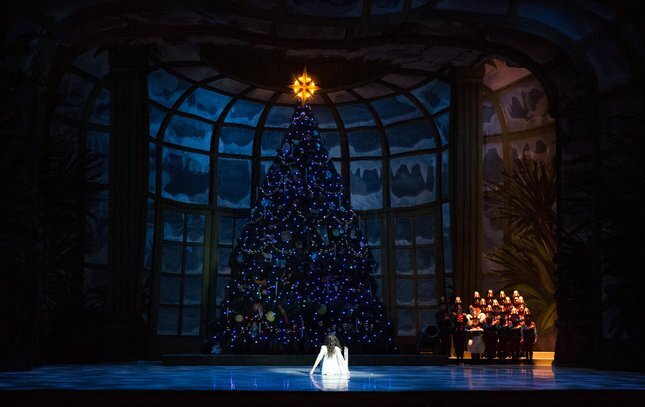 Pennsylvania Ballet corps de ballet member Nayara Lopes in George Balanchine's The Nutcracker.